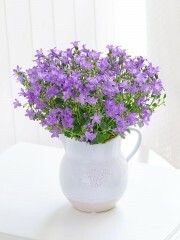 Perth florist have ample flowers but if you feel like something different or just prefer plants we have many to offer, from delightful planters to orchid plants there is no shortage of options from Perth flowers. 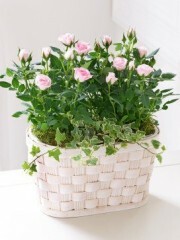 Plants are a great gift to give as they last for many months and are lovely to watch growing over time. 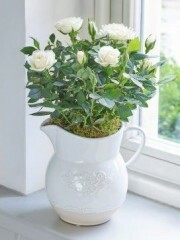 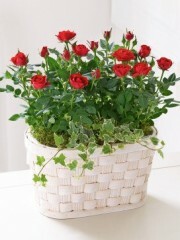 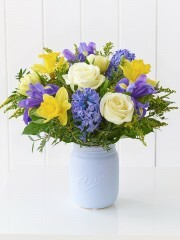 Suitable for a number of occasions and those who love flowers they are a great alternative to a bouquet of flowers. 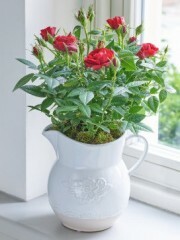 Perth flowers can deliver your plant to anywhere in Perth, we have a great option of same day delivery if you are in a hurry and want it done as soon as possible. 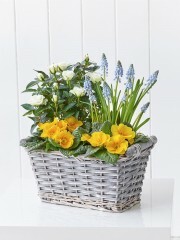 If there’s no rush next day or date of your choice deliveries are of course available from Perth flowers. 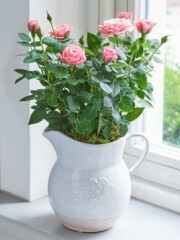 Our florist will take the time to beautifully present and gift wrap your plant of choice to ensure when the reciprocate receives it they are happy with their gift. 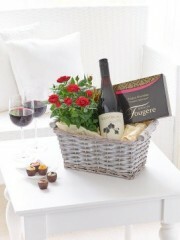 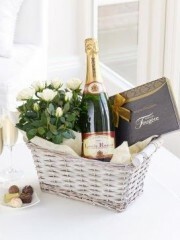 Add any of our gifts such as a bottle of wine to add that extra luxury and fines to your gift from Perth Florist.